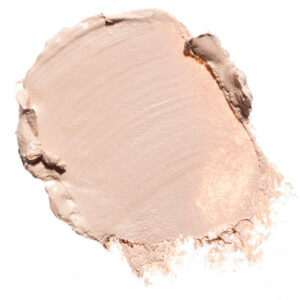 A lightweight pressed powder foundation that can be applied wet or dry to create a silky, smooth finish. 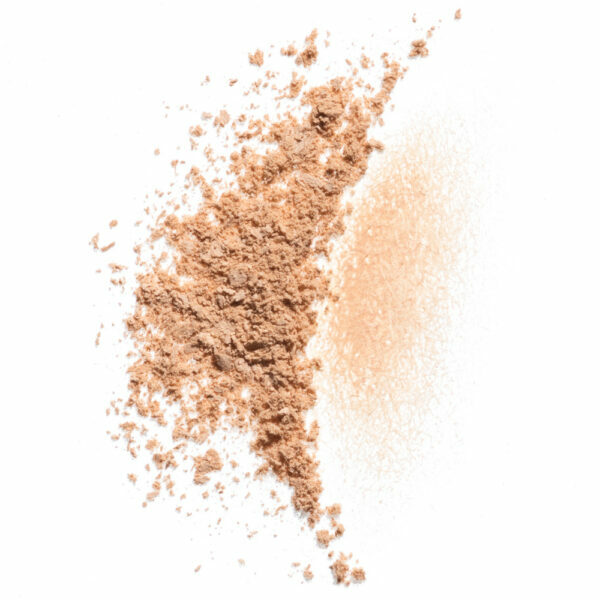 Use dry for a soft matte look or damp for more coverage. 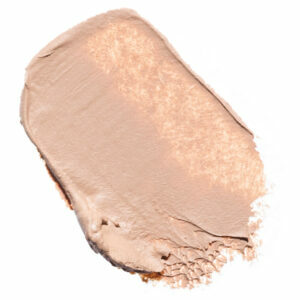 The lightweight, talc-free formula works beautifully with all skin tones.